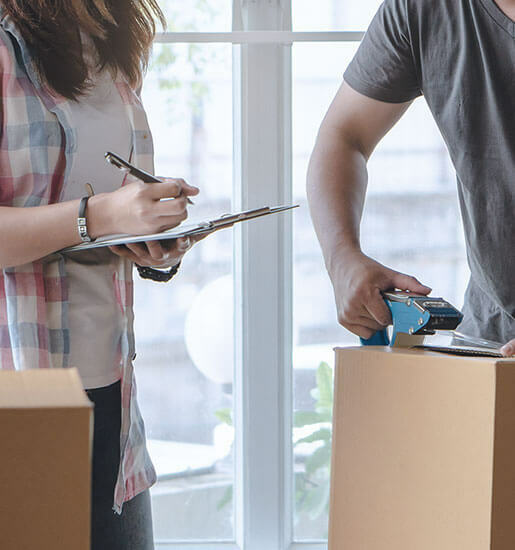 If you are concerned about how to more efficiently pack before your move, or you are running out of time and need assistance with packing your possessions, then our packing service at Greater Hunter Removals is ideal for you. Our professionals are skilled and efficient and they know how to pack your goods securely for the move. We can also unpack your goods in your new home when you arrive to ensure a smooth transition to your new home or office. 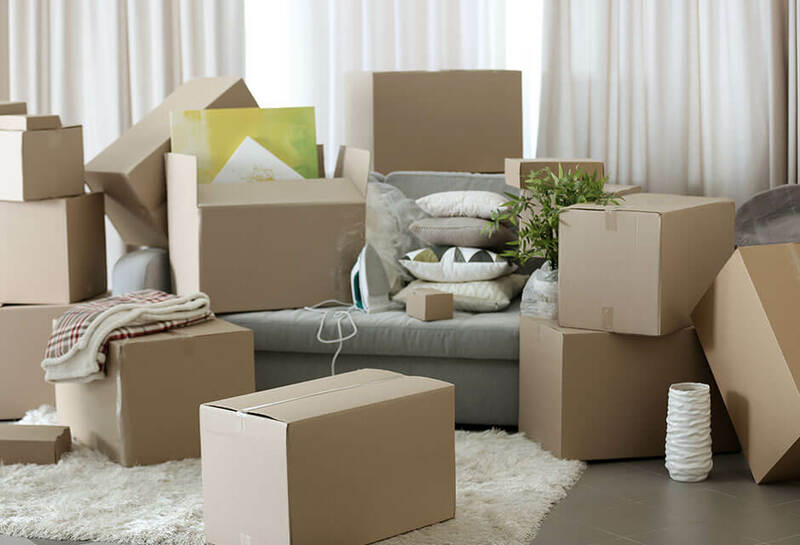 Rest assured, we are organised when it comes to both packing and unpacking and we can help you place your stuff whichever part of the house you need them to be. We can supply you with the right packing materials you need before your move. Our range of cartons will cover all your packing needs. We also provide plastic furniture covers for beds, sofas and other furniture. We also use quality packing tape, packing paper and bubble wrap to secure your valuables. Arrange disconnection and reconnection for gas, electricity, water, telephone, and internet. Change address for your license, registration, and insurance. Contact your local post office for redirection of your mail. Cancel deliveries for magazines, newspapers, Etc. Notify new schools for children. 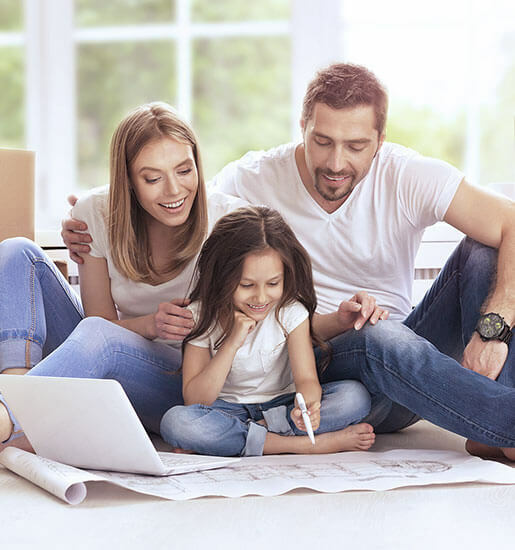 Transfer Bank Accounts to your new town. Notify Government departments of change of address. Centre link, Taxation office. Etc. Disconnect Washing machine, clothes dryer, refrigerator, freezer, and all other electrical items. Dispose of all flammable liquids such as, petrol, solvents of any kind, paints; empty any kind of gas cylinders. Label every carton clearly of its contents and room placement. Pack lighter items in larger cartons and heavier items in smaller cartons. Leave items to one side that you wish to take with you. Make one last check in cupboards and on top for any small items you may have missed.